These tiny ceramic particles embedded in the shingle shield the asphalt-saturated shingle mat from the drying effects of the sun. An excessive amount of granule loss, sometimes seen in your gutters, can indicate the shingles have reached the end of their life expectancy. 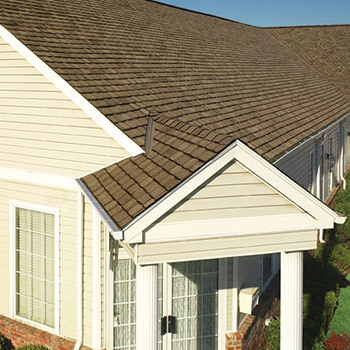 Moss traps moisture on the surface of roofing materials and speeds deterioration, while algae feeds on the limestone contained in asphalt shingles and leaves behind dark stains. 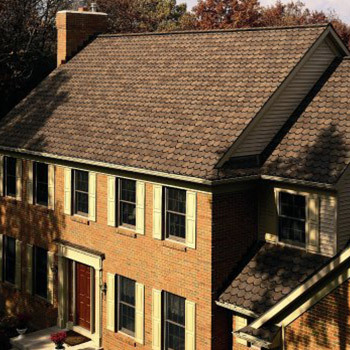 In Maryland, asphalt shingle roofs last approximately 12-14 years due to the climate. 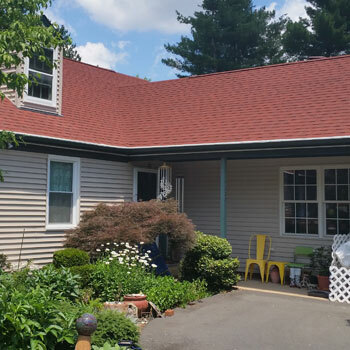 Over time the asphalt becomes oxidized and becomes brittle and could be an indication the sealant has lost its strength and is no longer bonding the shingles together. 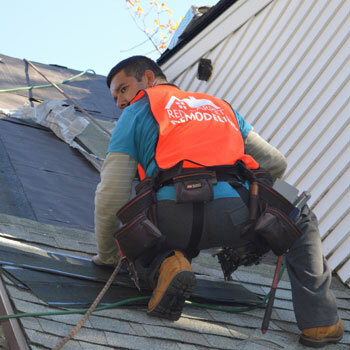 Extreme heat and moisture of an improperly vented attic can become trapped underneath the shingle and cause its structure to curl. Poor roof ventilation can also cause shingles to peel as the high heat and moisture trapped inside the attic “fry” shingles from underneath. 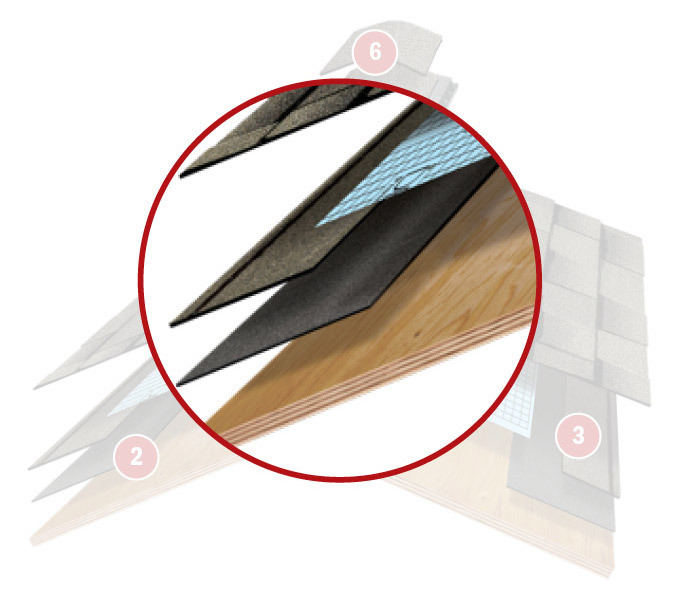 These metal strips which bridge gaps between roofing materials and walls, valleys or roof projections (chimneys, skylights, etc.) can become dislodged or damaged by wind and ice, quickly allowing water to infiltrate. A surprisingly high number of roofs have some form of rot along valleys, flashing, eaves or walls. As temperatures rise, the rubber flange that prevents water from coming into your attic will dry rot and crack. This expands the rubber gasket and can cause leaks. 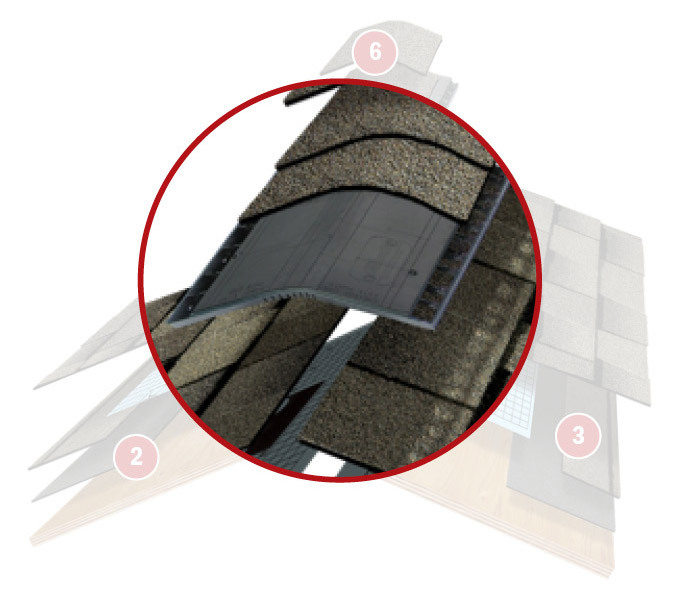 Severe shrinkage and damage to shingles can result in tearing away of entire flaps. 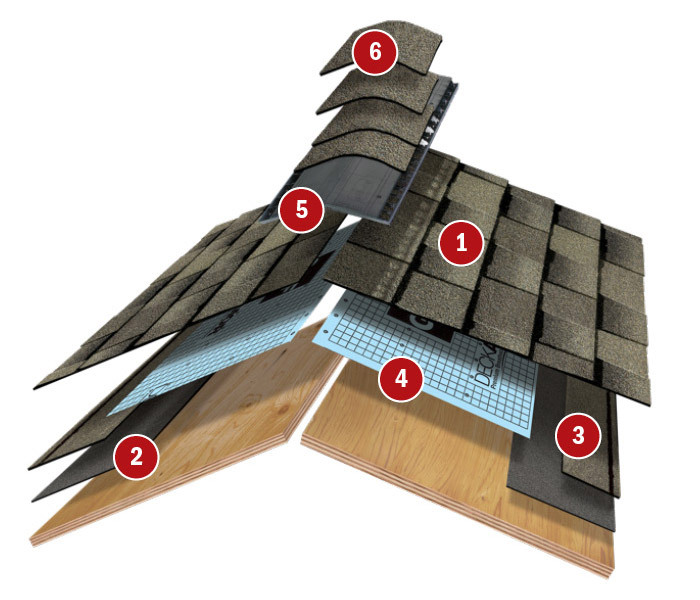 Water running down the roof can seep around the exposed nails into the interior and attic spaces. 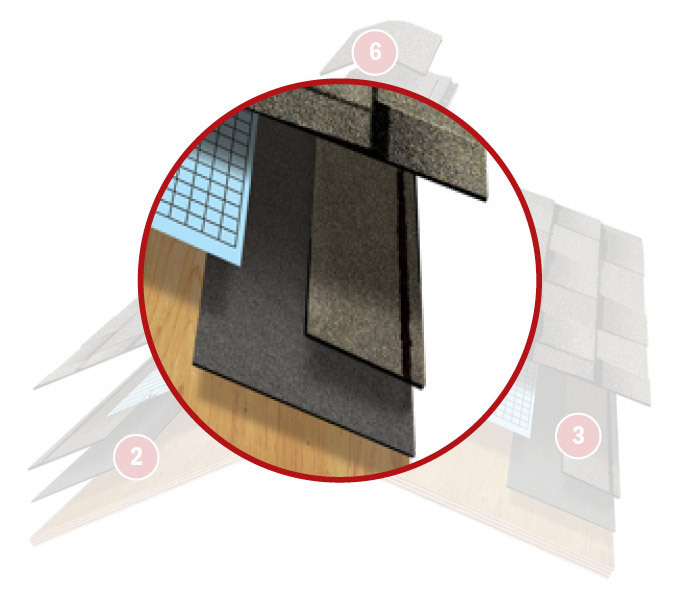 Aside from aesthetics, the shingles provide durability, ventilation and water protection. 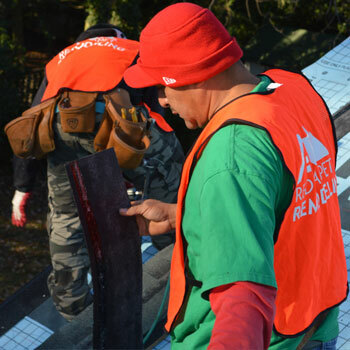 Leak barriers are installed in the most leak-prone areas of your roof and help prevent leaks due to water damming your gutters and wind driven rain. 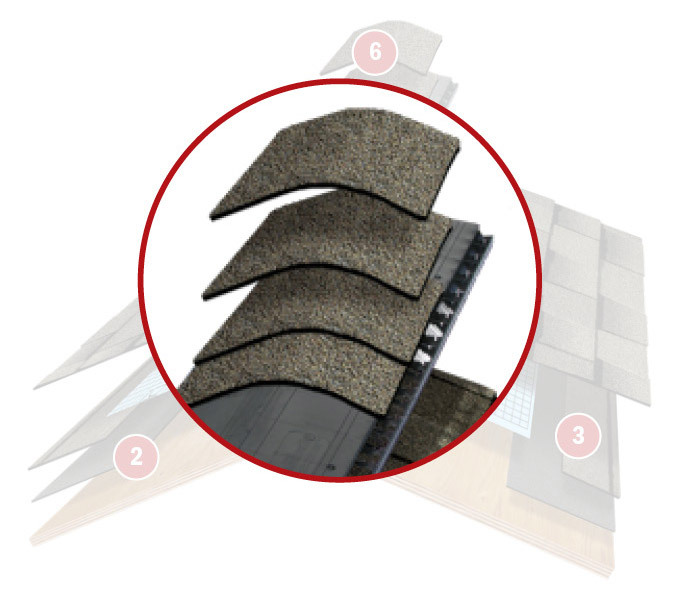 Starter strip shingles help speed up the installation process and help prevent future shingle blow-offs. 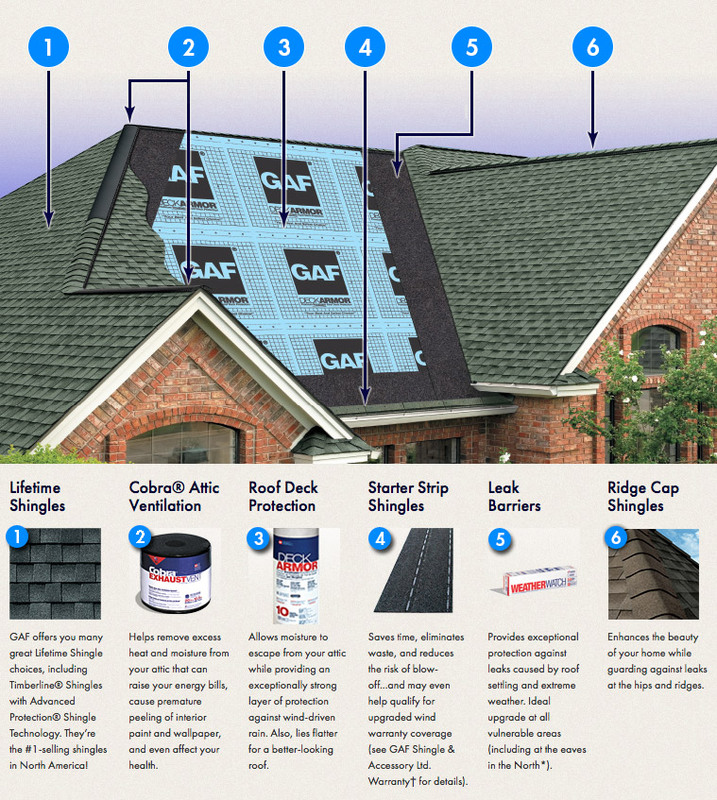 Roof deck protection provide an extra layer of protection between your roof and your shingles. 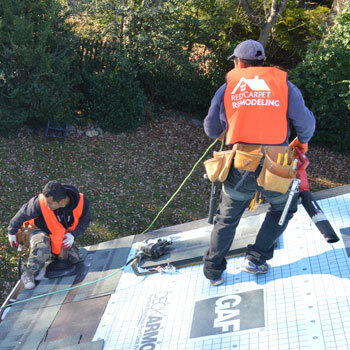 They help prevent wind driven rain and water from other sources from infiltrating under your shingles and causing damage to the structure of your roof. 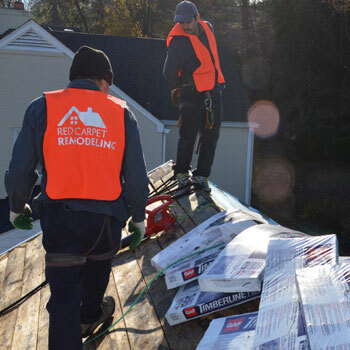 Proper attic ventilation systems allow a continual flow of outside air through the attic protecting the efficiency of the insulation and helping lower temperatures in the living space. 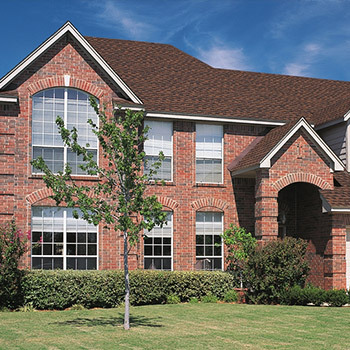 Ridge cap shingles help accentuate the natural beauty of your newly installed roof. 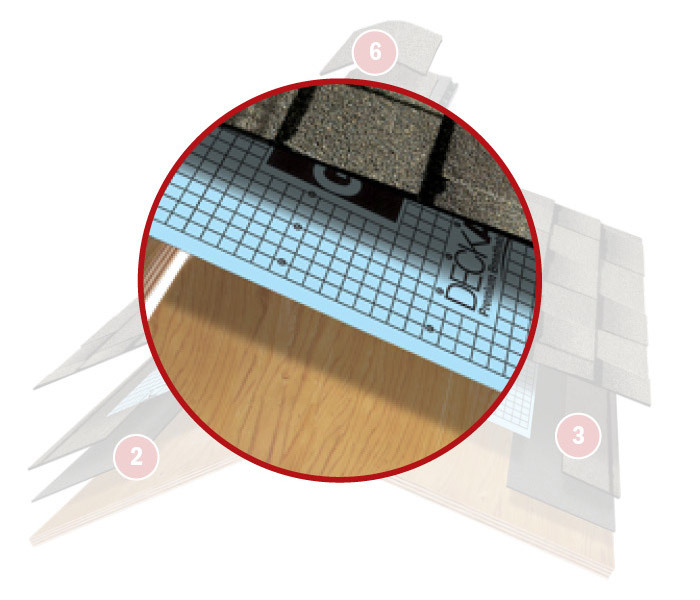 They also add multi layer protection in the highest-stress areas of your roof. 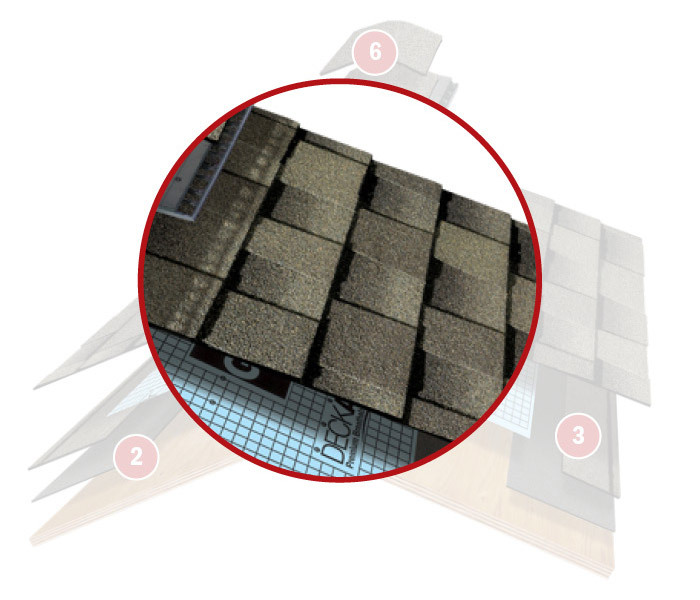 Aerial views of your roof for precise specifications through EagleView Technologies.  Attic accessibility is requested to take pictures of any potential problems; rusted nails, spongy wood, etc. This will determine if there are any deficiencies with your current roof and enough intake and exhaust vents for proper ventilation.  Red Carpet Remodeling has set forth below a set of steps during the process to what our clients can thoughtfully anticipate. 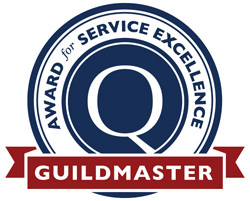 These phases will be followed closely in order to establish a level of expectation and superior performance for the homeowners and ourselves. Click on the items below for a detailed description. 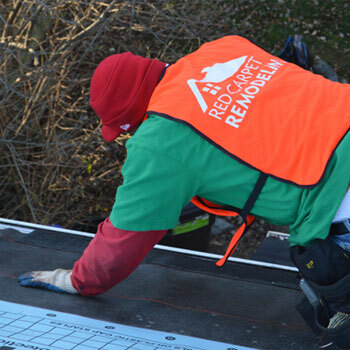 Red Carpet Remodeling is extremely easy to do business with. They are professional and treated my home with respect.  They have a great product with a competitive price. 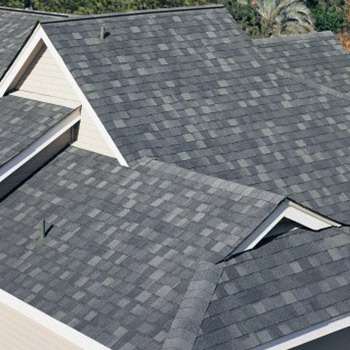 The most visible part of your roof is the shingle. Our strategic alliances with the four leading manufacturers in the industry ensure your unique needs and wants are met within your budget. Our inspectors will meet with you face-to-face and share the plethora of options available to you in the local marketplace. A combination of weight and performance that modern technology and testing can deliver. 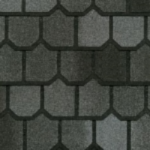 Artisan-crafted shapes combined with oversized tabs and dimensional designs result in a sophisticated beauty unmatched by typical shingles. 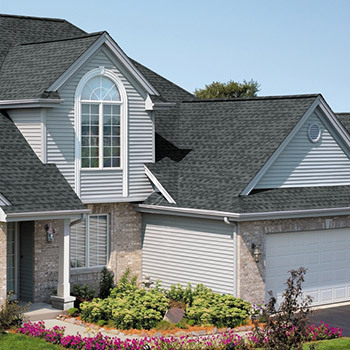 Made with a heavier base that creates a stronger, thicker shingle, providing your roof a three-dimensional look. 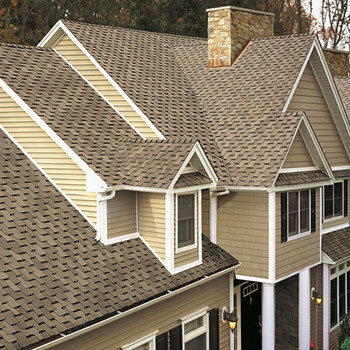 Also referred to as the most ultra-dimensional wood-shake look for your roof. 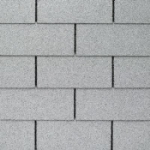 Flatter and thinner than architectural shingles, bearing a more one-dimensional look. 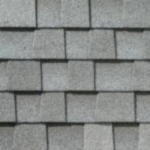 3-Tab shingles have a lower wind rating than architectural shingles and are often not warrantied as long.